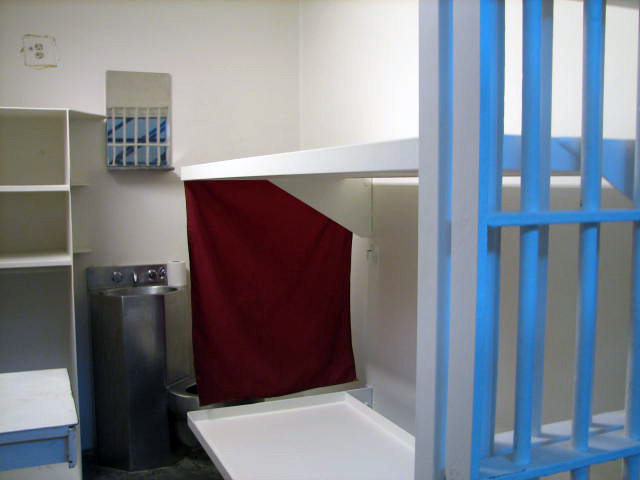 Inmates have assigned rooms or cells, depending on which facility they have been placed at. 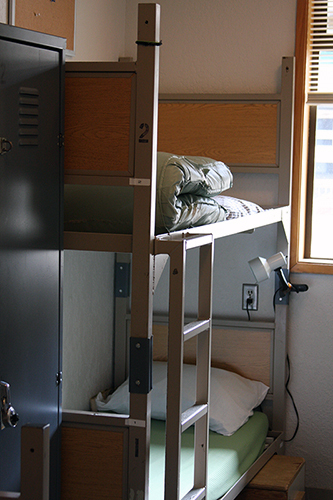 Typically two inmates are assigned to a room with a bunk bed. 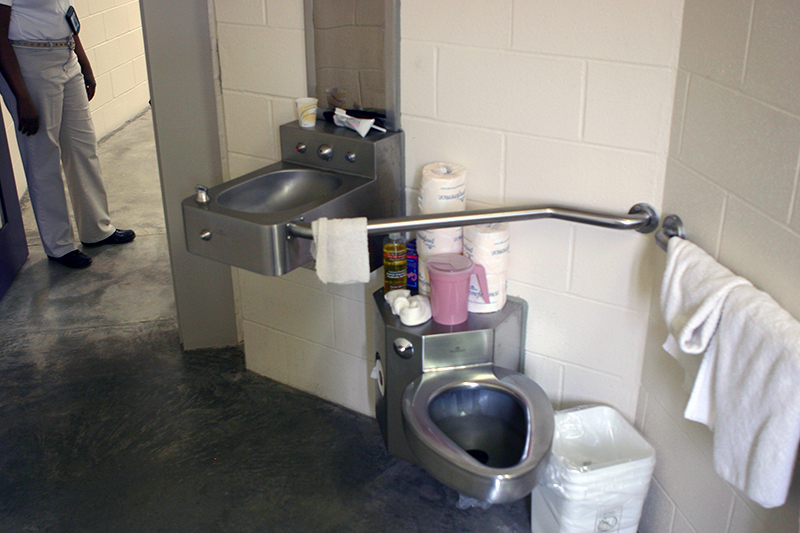 Inmates do not get to choose where they are assigned to live. 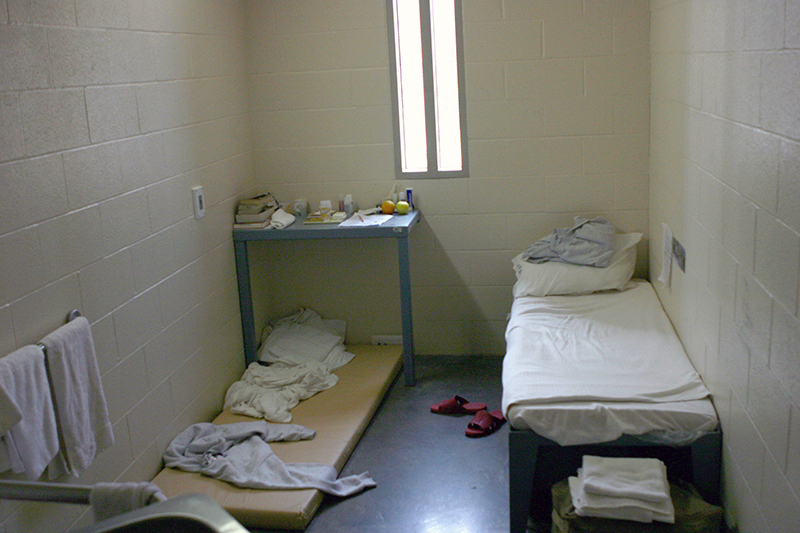 They may request a cell change, but bed space and prison needs are the main concerns. Roommates are chosen by staff based on age, affiliation with groups (or gangs), work assignments, medical concerns, mental health issues, protection issues, history of violent behavior, and space availability. Not all of these apply to every person, but they are possible considerations. If an inmate does not get along with their assigned roommate, they should speak with a counselor or unit supervisor to explore other housing options.